Diane Grover is an incredible mom. Her youngest child, MaryEllen, was born in 2005 with Down Syndrome. Diane learned all too quickly that she would have to lobby for her child. When she was told that her baby lacked the ability to nurse, Diane didn't listen. Instead, she put MaryEllen to her breast and was thrilled when she immediately latched on. It was clear that she and her husband, John, would have to take the limits off of what the world believed was possible for their daughter. 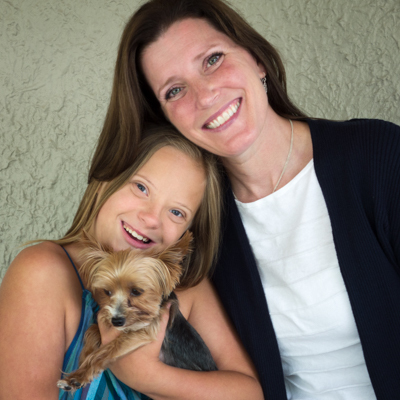 As time went on, Diane began connecting with other moms whose children have Down Syndrome. Hearing their longings for their kids to be embraced by the world left Diane knowing she had to be a part of the change. In 2008, she founded the International Down Syndrome Coalition (IDSC). She worked tirelessly to bring dignity to individuals with the diagnosis and to support the families that loved them. Exhausted, in 2014 she stepped down as chairperson of the IDSC. She needed to rest and restore. In 2015, Diane learned of a company that hired employees with intellectual disabilities to make their raspberry, jalapeño jam. After sampling its deliciousness, she ordered more jars to give out on World Down Syndrome Day. Diane couldn't stay away too long from making the world a better place for her daughter. 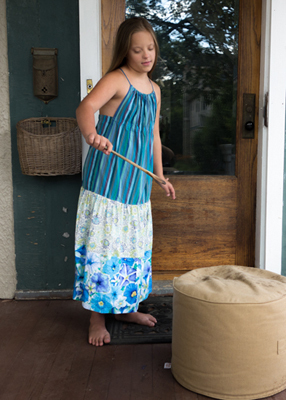 She had never really stepped down from her advocacy for individuals with Down Syndrome. It was just in the process of taking a different form. Gifting the jam, sparked a dream in Diane. What if she had a coffee house that employed people of all abilities? Like Eunice Shriver with the Special Olympics, Diane believed that people with disabilities have much to give. She found out that only 17 % of individuals with a disability are hired in the work place. It was time for employers to wake up and see what the disabled are capable of. Diane realized she had a lot of work to do to make her dream a reality before MaryEllen was old enough to hold a job. She wanted to make sure the doors were open when her daughter was ready to walk through them. 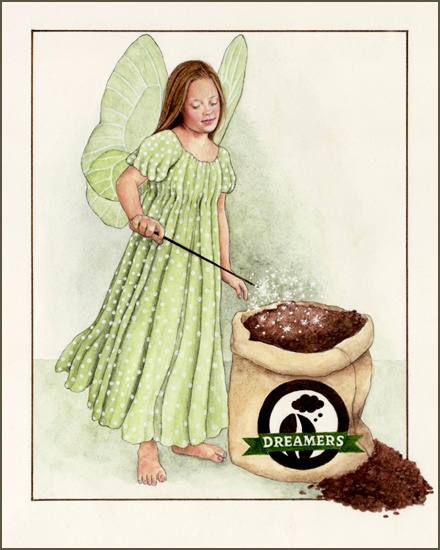 Today Diane owns Dreamers Coffee Merchants, a company that hires and trains people with disabilities. Currently, Dreamers has one brick and mortar store that's licensed to sell coffee in Memphis with three more in the works. Five of their employees have Down Syndrome. They also have 33 nation-wide partners, who sell Dreamers Coffee online. Many of those online store fronts are owned by people with disabilities. Their highest seller has spina bifida. 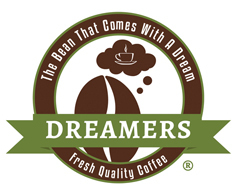 To Diane's delight, Dreamers Coffee Merchant's is expanding at a rapid rate. It soon will be facilitating trainings in corporations to guide and give them the confidence to hire people with disabilities. Diane's coffee company is becoming much more than she ever envisioned. As her vision grows and shifts, it becomes clear that the impossible is being made possible. One little bean is growing into quite a dream.